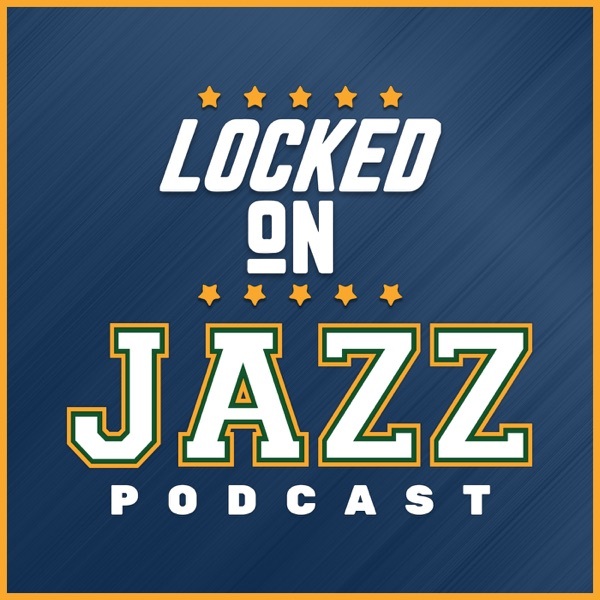 Locke breaks down another incredible performance by the Jazz. The offense is in rarified air. Interestingly, the Derrick Favors and Rudy Gobert combination has been working for the Jazz. Locke delves into way and if it all really comes back to Ricky Rubio. Why has Ricky Rubio gotten better? According to Locke, it is all about layups. Then it is time to go into Time Machine Tuesday and look back at what happened the last time the Jazz scored 120 points in 4 straight games.